What is the first thing someone sees when they pull up to your facility? The guardhouse. 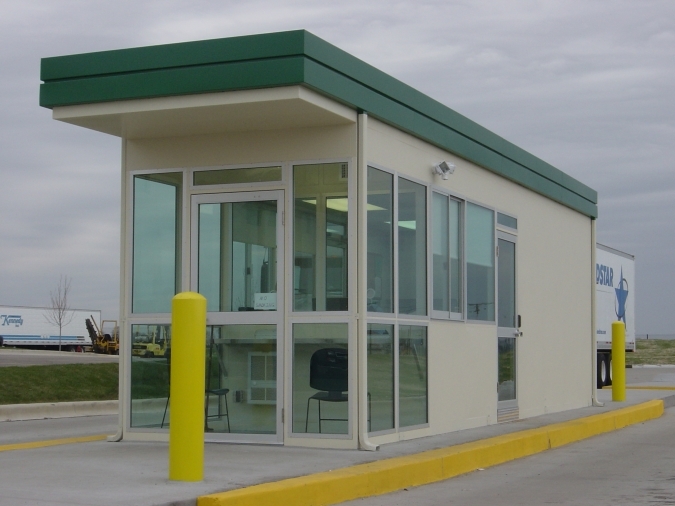 Often times the importance of a good looking modern guardhouse goes overlooked. 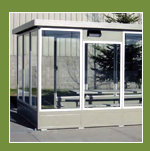 HMC offers a cost effective way to get a new pre assembled guardhouse to your facility. With an option for steel or aluminum construction, we can find what is right for you. Make sure you give the best impression possible when customers pull up. Call us today to get a free quote on any project! What Exactly Do We Do??? Let HMC’s Staff Assist With Your Layout And Design. For over 30 years we have set the standard for quality and superior design. Harrelson Modular Construction, Inc. 123 Brown Circle, Alabaster, AL 35007 Copyright © 2019 Harrelson Modular Construction, Inc.